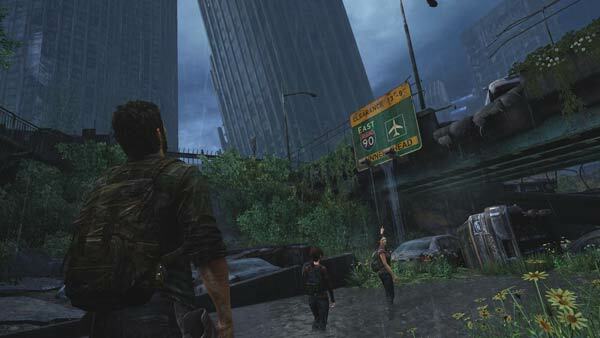 A game due out shortly on the Sony PlayStation 3 will showcase a common upcoming feature of the PlayStation 4. The PlayStation 3 exclusive game ‘The Last of Us’, developed by Naughty Dog, will be released simultaneously on Blu-ray and as a download through the PlayStation Network (PSN). Users who decide to purchase and download the game will find that it will become playable when it is only 50 per cent downloaded. Joystiq notes that partial downloads being playable is one of the major features that will arrive when the PS4 is launched and will help spur people to buy more games online for near-instant games purchase gratification (subject to your broadband speed). 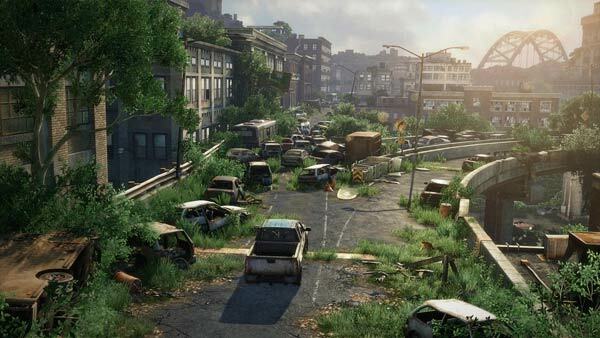 This PS3 implementation is good for people eager to play ‘The Last of Us’ but isn’t expected to be the same as the facility in the upcoming PS4 which has “hardware dedicated to background downloading and processing”. The Verge reminds us that at the PS4 announcement in Feb “PS4 lead system architect Mark Cerny said that players would only have to download ‘just a fraction’ of a game’s content before starting to play, so it’s clearly in a different league from what we'll see with ‘The Last of Us’”. Also in the future the wait time for PS4 download games is hoped to be negligible, as Sony predicts games you might want to buy and pre-emptively downloads data to get you off to a flying start should you purchase. The story of ‘The Last of Us’ is as follows: “The Last of Us is a genre-defining experience blending survival and action elements to tell a character driven story about a population decimated by a modern plague. 20 years after a pandemic has radically changed known civilization, cities are abandoned and being reclaimed by nature, infected humans run wild and survivors are killing each other for food, weapons; whatever they can get their hands on. Joel, a violent survivor, is hired to smuggle a 14 year-old girl, Ellie, out of an oppressive military quarantine zone, but what starts as a small job soon transforms into a brutal journey across the U.S.” The Guardian is quoted as describing this game as “David Attenborough meets the Coen brothers”. Six minute gameplay preview video from VG247. 9 Sony PlayStation 5: will backwards compatibility be a major feature? as Sony predicts games you might want to buy and pre-emptively downloads data to get you off to a flying start should you purchase. Sky do the same (to some degree at least!) with TV programming. I absolutely hated it. 90% of the time it downloaded useless shows…..and that's all bandwidth wasted….plus there was the noise of fans and HDD chatter at night…..